Opening to a furnished balcony, this air-conditioned room has unlimited views over the green-covered plain and the mountain. 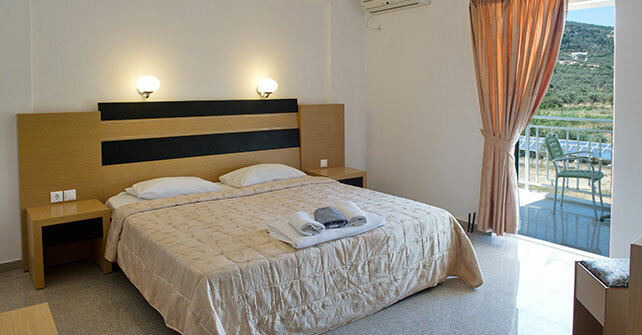 Facilities include a fridge and flat-screen TV with satellite channels. Sunny. Turning cooler. High around 20C. Winds SSW at 10 to 15 km/h. Cloudy early with partial sunshine expected late. High 19C. Winds S at 10 to 15 km/h. Showers early, becoming a steady rain later in the day. High 18C. Winds SE at 10 to 15 km/h. Chance of rain 90%. Rainfall near 6mm.